If one were to ask a college football fan to name the sport’s most dominate dynasty ever, fans might name teams often sited in football history like Alabama, Notre Dame, or Yale. Fewer would likely mention the Mount Union Raiders as their answer, but this is one of the most dominate teams in history. Under the leadership of Coach Larry Kehres, the Raiders won eleven Division III National Championships. From 1996 until his 2012 retirement, he had a record of 236 wins and only 8 losses. In those 17 seasons, he won ten national championships, and finished second five times. His overall coaching record of 332-24-3 equates to a .929 win percentage, the highest mark in college football history. The great Knute Rockne’s win percentage of .881 falls far short of the mark set by Kehres. Larry also holds the two longest win streaks in college football history. One of 55 games, and one of 54 games. Those two streaks were interrupted by one loss, meaning for one 110 game stretch, he won 109 games. With such great success many have wondered why he has not actively sought a position at a major college program. But Kehres has always been at home at Mount Union. He spent nearly his entire life in northeast Ohio. 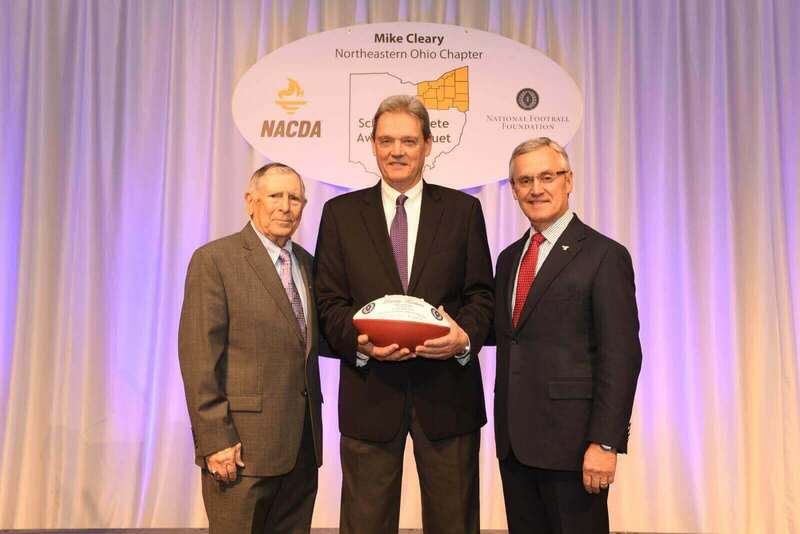 Born just 15 miles from campus, he was a player at Mount Union for four years, then an assistant coach for 12 years before his 27-year head coaching stint. His home is just a short distance from the practice field. Upon his retirement after the 2012 season, his son Vince became head coach. Perhaps teaching and building leaders is what he does even better than coaching. Over 100 coaches on the high school, collegiate and professional levels can trace their heritage back to Kehres and Mount Union.